Just two spots at the event remain as teams from China and Asia look to qualify. 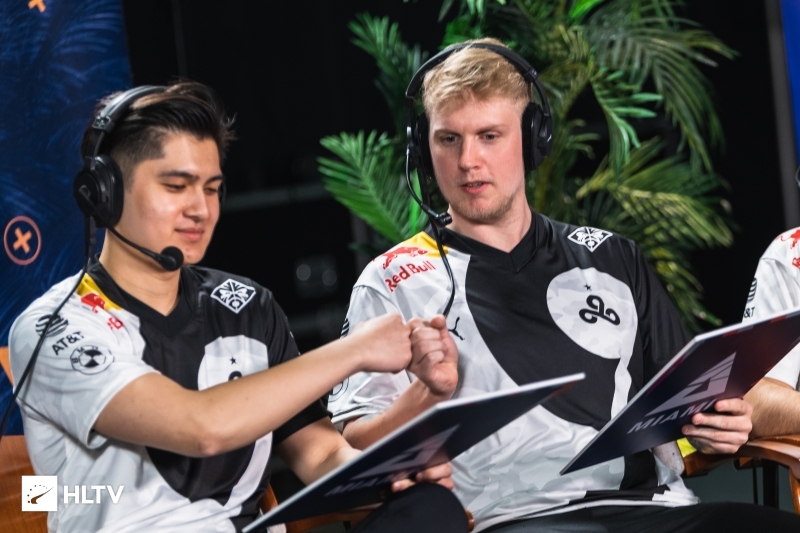 Cloud9 have received the last of ten invites handed out by DreamHack for their upcoming Masters stop in Dallas, joining the likes of ENCE, Liquid, FaZe, and NRG on the team list for the $250,000 event. 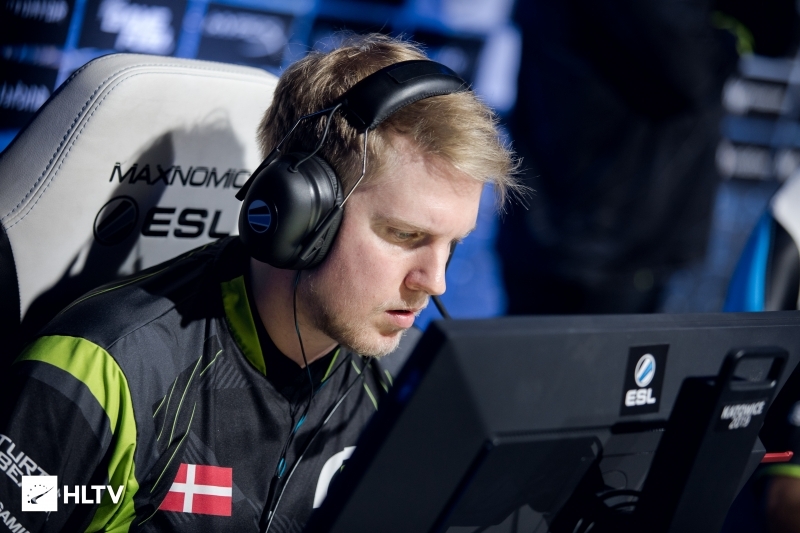 Notably, this leaves the top two teams in the world, Astralis and Natus Vincere, absent from the event, which grants a win towards the Intel Grand Slam. Cloud9 have struggled to stabilize their roster over the past month following the departure of Robin "flusha" Ronnqist from the active lineup, with rumors of Fabien "kioShiMa" Fiey's removal also making headlines shortly after. As Jordan "Zellsis" Montemurro was also being released from his contract, Cloud9 no longer have a majority of players who participated in the last Major, leaving them to re-qualify should they be unable to field any of the above trio. To fill the gaps, Cloud9 enlisted the services of Daniel "vice" Kim on trial, while most recently bringing on René "cajunb" Borg to fill the spot left vacant by kioShiMa. The team's former in-game leader, Maikl "Golden" Selim, also returned to the roster from a hiatus following medical issues that left him unable to travel. Since the finalization of their roster, Cloud9 have yet to play any official matches. 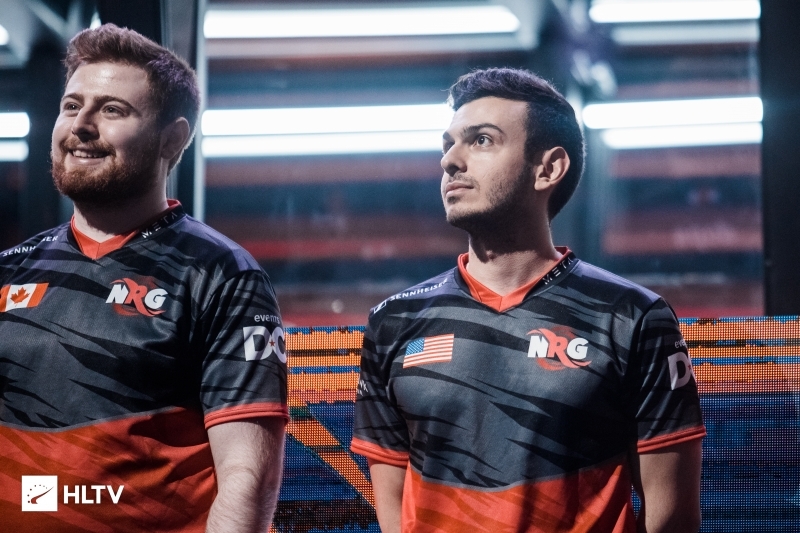 Their next outing will see them take on Astralis at BLAST Pro Series Miami later today, with their match set to kick off at 5 PM EDT. 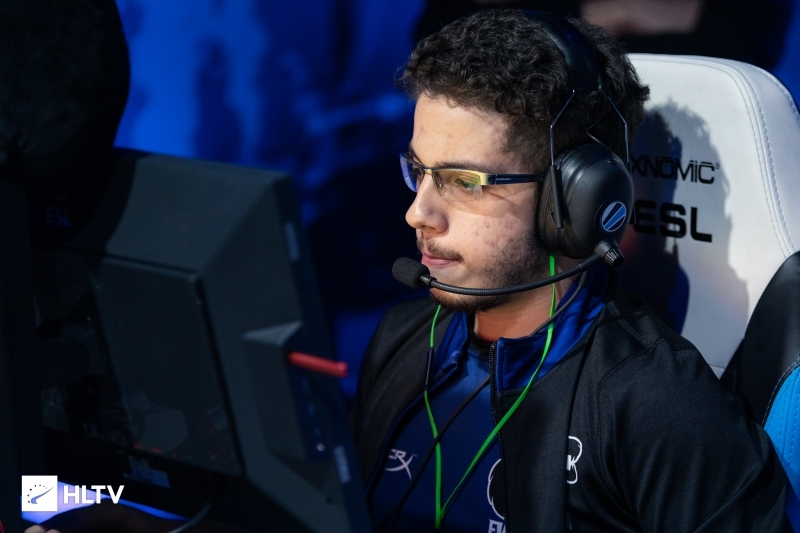 Following the roster's debut in Miami, the team are slated to attend ESL Pro League Season 9 as a part of Group C alongside MIBR, Envy, and Luminosity. The LAN events will give the new-look Cloud9 roster plenty of time to practice for DreamHack Masters Dallas, which is set to run from May 28th - June 2nd. With Cloud9 receiving the final invite, just two teams are left to be determined through the China and Asia qualifiers, with FURIA having already earned a spot at the event through the North American qualifier.